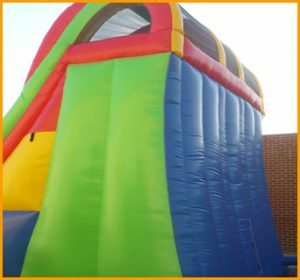 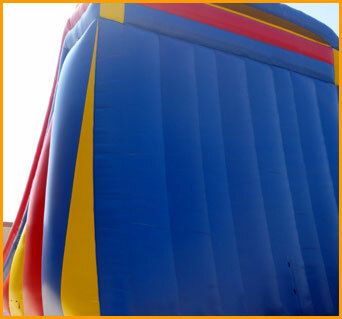 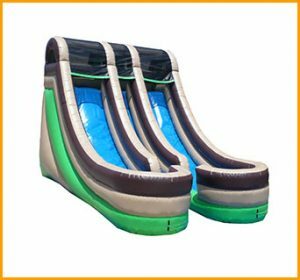 You’ll feel like you can touch the sky just by looking at this giant inflatable 24′ double climber slide. 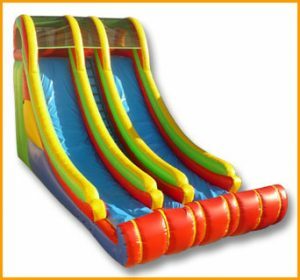 Climb up and slide down for hours. 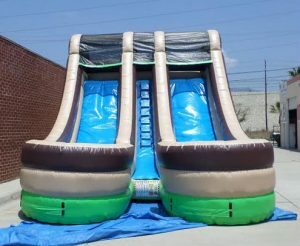 You’ll feel like you can touch the sky just by looking at this giant inflatable 24′ double climber slide. 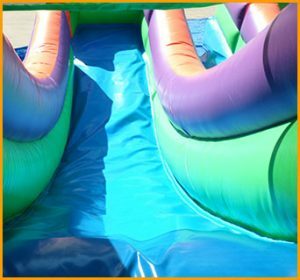 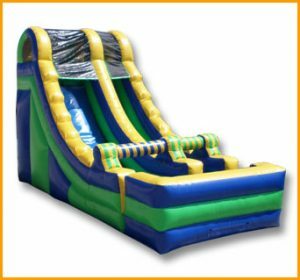 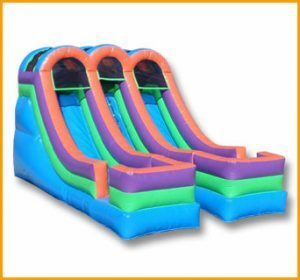 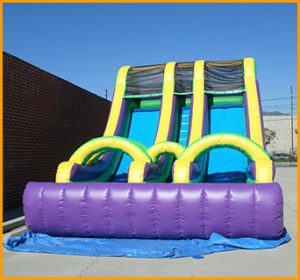 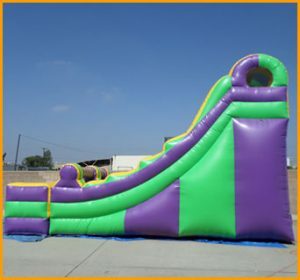 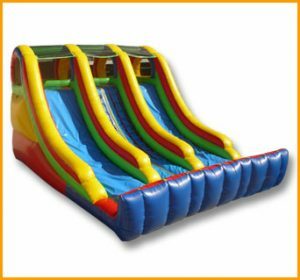 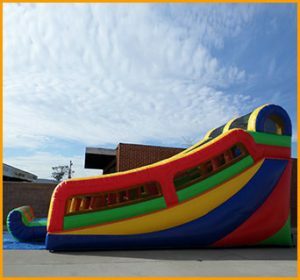 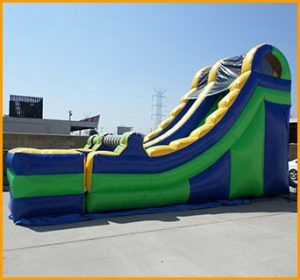 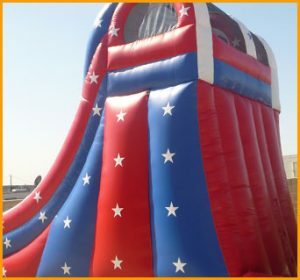 Whether you’re accommodating carnivals, fundraisers or any other event, this inflatable slide will be the hottest attraction there. 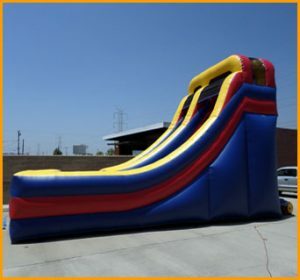 Slides such as this one will provide tons of physical play and entertainment for the kids as well as the adults. 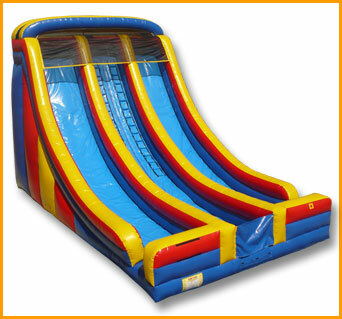 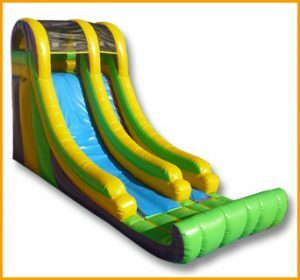 Climb up and slide down for hours on this fun multicolor double lane slide. 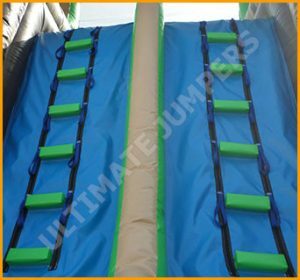 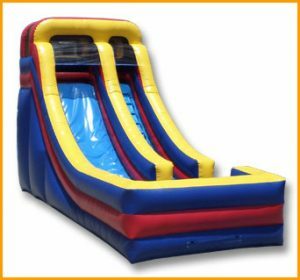 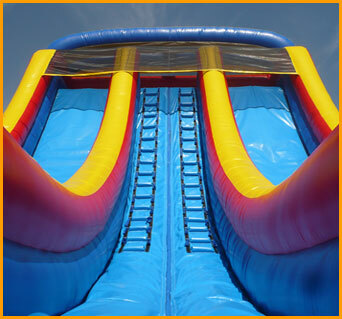 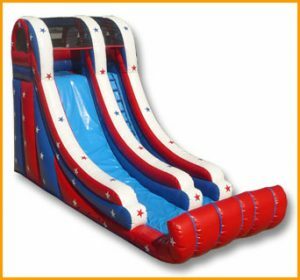 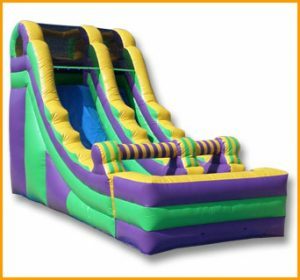 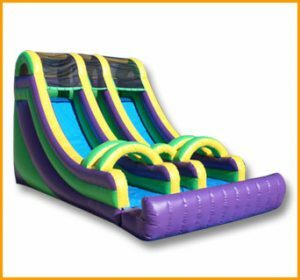 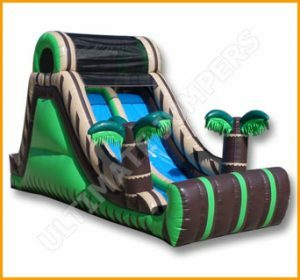 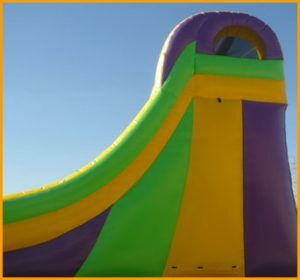 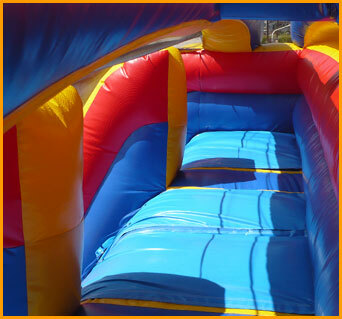 Ultimate Jumpers can also customize the colors of this slide at no extra charge.